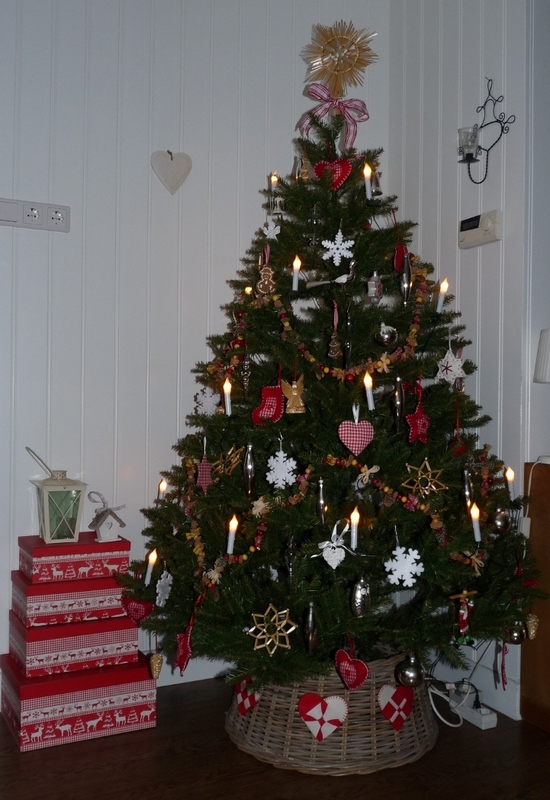 Finally sorted all the items from the Christmasmarket and packed it into a box until next year. 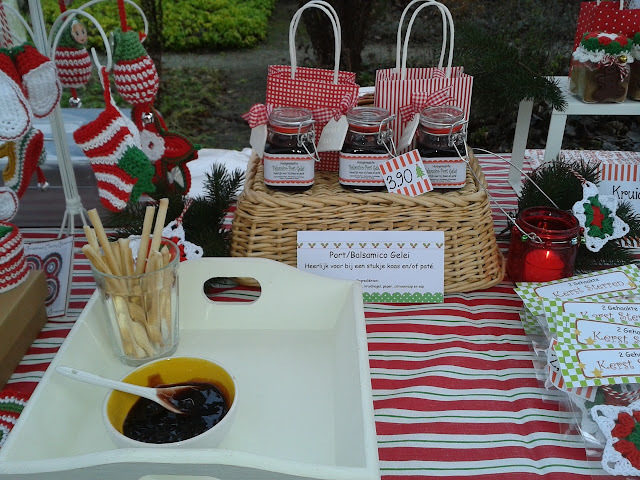 I have sold all the little Jars with my homemade Port-Balsamic Jelly (a condiment for cheese and paté) in a giftbag. 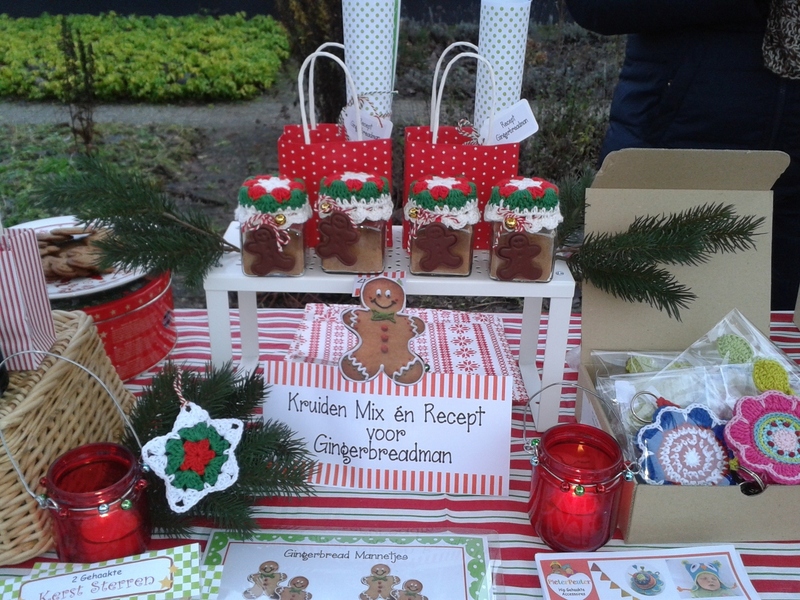 The little boxes with candles were a succes too and the readymade Spice mix for Gingerbreadman went very good as well. With a little tasting tester, people loved it! 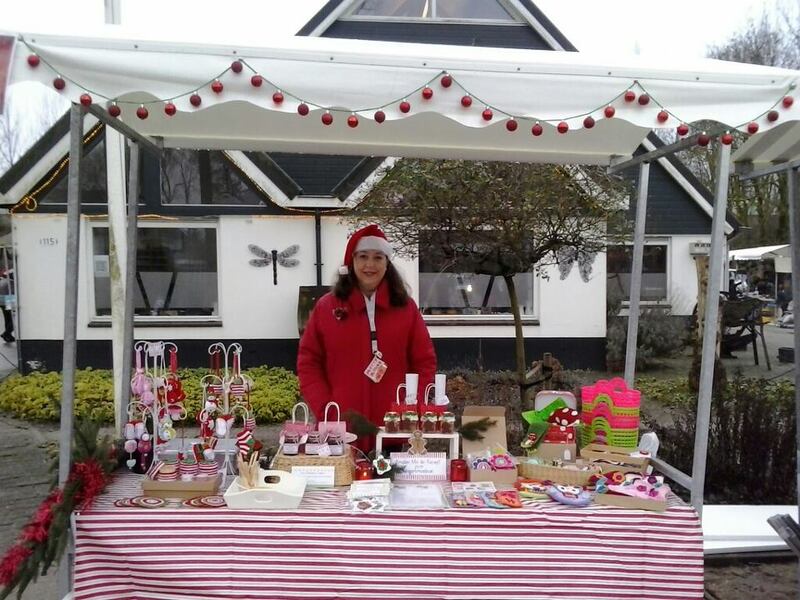 Overall it was a succes! and a Healthy, Hopefull and Happy New Year! !